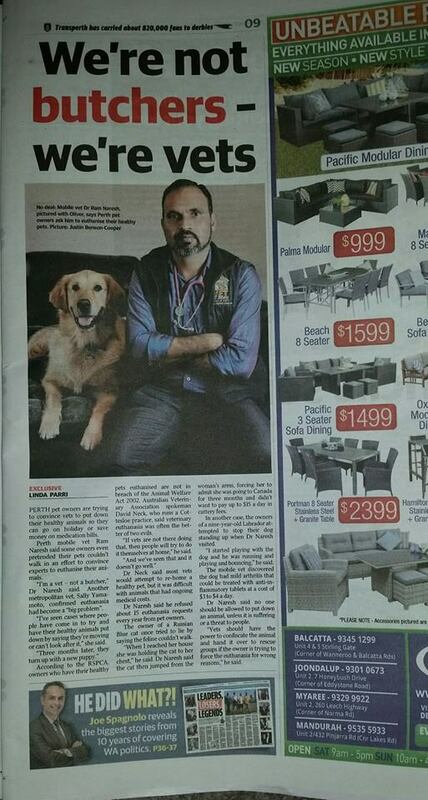 Dr Ram’s animal welfare work has a wide media coverage in “The Sunday Times” news paper and online coverage in “The Daily Telegraph” and perthnow.com. Please click on the links to read more about our coverage. Further Media enquiries can be made by contacting Dr Ram Naresh.